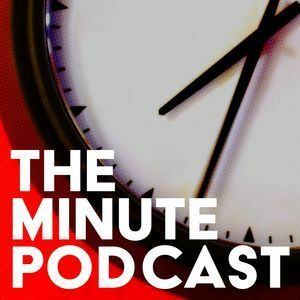 We found 1 episode of The Minute Podcast with the tag “kubrick”. Join Paul and John as we are confused by... France? Old France? In this minute from Stanley Kubrick's, "Barry Lyndon"